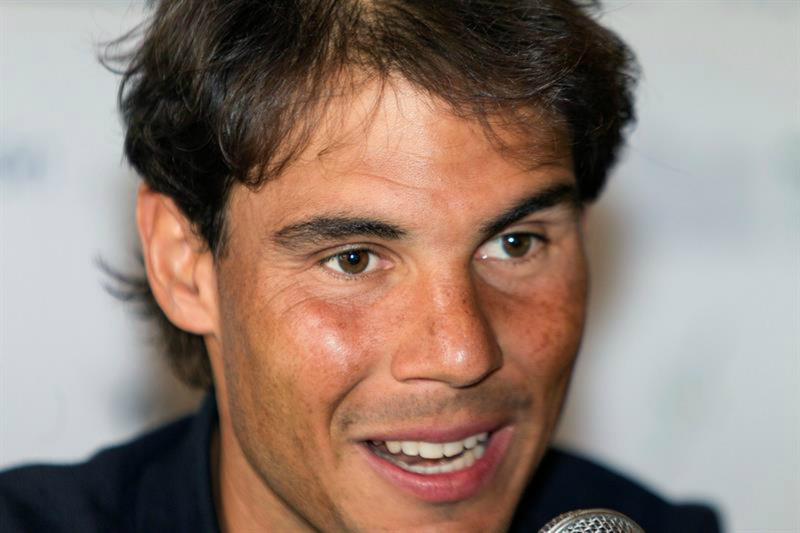 Rafa Nadal stressed Thursday it was a "daily effort" to overcome the "anxiety" that burdened his 2015 season and is now "eagerly" looking forward to the clay court season that begins in Monte Carlo. 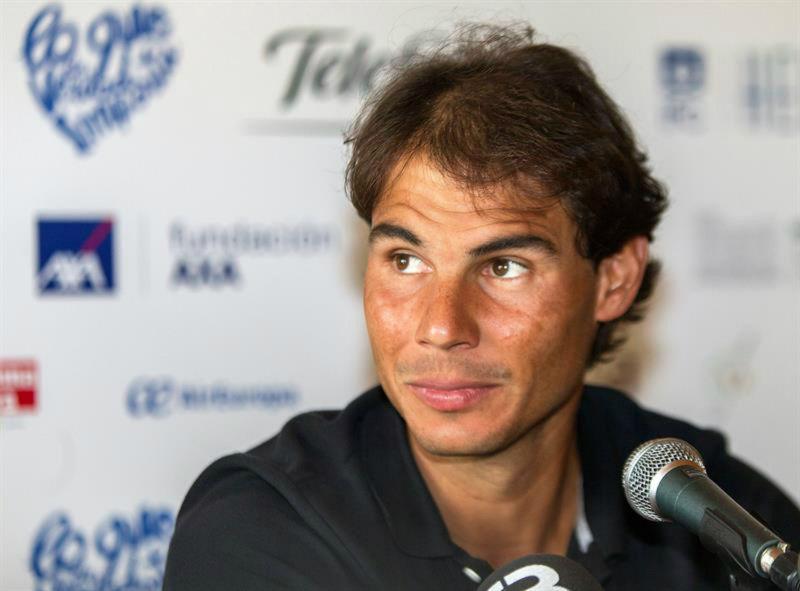 "Last year I was competing against myself and now I compete against rivals," Nadal highlighted during an event of the sixth edition of the "Lo que de verdad importa" in Mallorca, of which he is the honorary president. El 8 de abril en Trui Teatre se celebró la VI edición del Congreso LQDVI en Palma de Mallorca con las ponencias de Miriam Fernández, Enhamed Enahmed y Paco Arango.